Done in 10 ~ 14 Business Days. 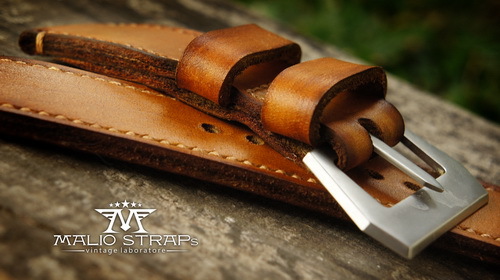 The History of Vintage Straps are closely related to the World War II. The roots of History, Values, Emotions, and the details that are still scratched strong in minds. 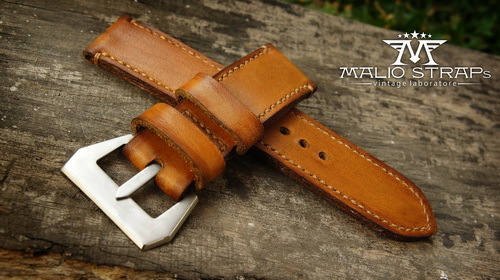 History should always command respect� they�re may be gone but not forgotten. 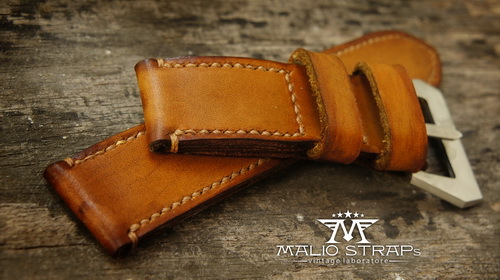 In order to respect the History, I present you the very detail of vintage straps. 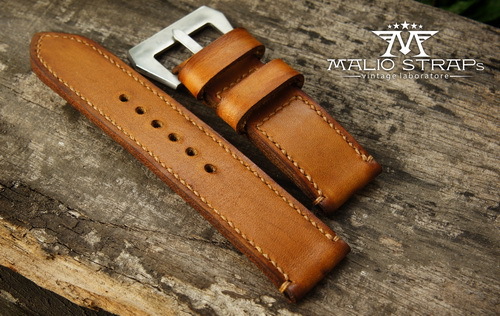 The raw materials, the edge cut, the stitch, and the finishing touch are made from the refferences of the original vintage straps� even the very single inch scratch of the final touch.